Kim Lorenzo Calatrava- May 27, 2017, 9:12 a.m.
One of the most common jobs Filipinos are considering is a virtual assistant job working home-based. 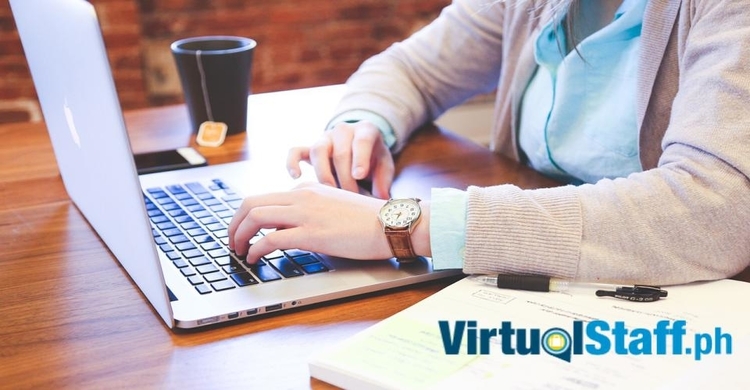 With commitments at home for the professionals and studies for the university students, being a professional virtual assistant gives them the flexibility they are looking for plus the earnings they will gain for being employed as such. A virtual assistant or VA, is a person who works to provide a wide range of services for entrepreneurs and companies alike, with the flexibility of being able to work at home and often having some flexibility with working hours. Being a virtual assistant is relatively new in the business world but has been quickly developing in recent years. Individuals who work as professional virtual assistants are able to work even in their pajamas and also based on their own schedule. Professional virtual assistants are paid immediately upon the execution of their jobs. Usually, a virtual assistant working for a project is paid hourly. The jobs and tasks expected of virtual assistants require a certain amount of time and certain skills in order to successfully deliver good results. At the same time, they are paid well depending on how successfully they finished such tasks. How can I be a Virtual Assistant? The good news for individuals desiring to work as professional virtual assistants is that finding the job is quite easy. 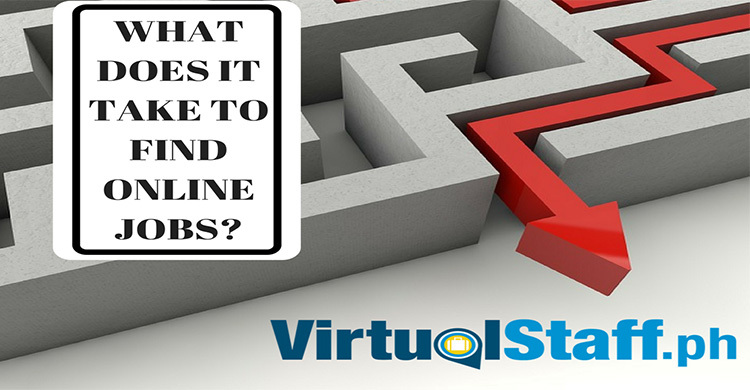 They can easily find an available position by just searching through any search engine the words ‘virtual assistant jobs’ or ‘VA jobs’. From there, they will get a list of suggested sites where they will be able to search for companies and entrepreneurs looking for virtual assistants. 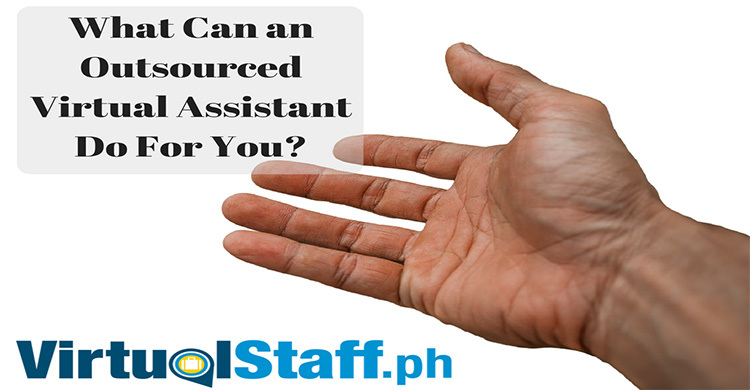 There are many platforms available where they can search for available virtual assistant jobs. They either work with a company or they are hired to help an entrepreneur with a startup business. Why are companies hiring virtual assistants? Many companies and entrepreneurs choose to hire virtual assistants because they are economically profitable and efficient for the company. Companies and entrepreneurs find it easier to hire a virtual assistant than a regular, actual employee. Plus, they are able to cut down the expenses they incur in paying their staff. More importantly, they are able to free up their workload with tasks that are very administrative and technical which they can outsource to virtual assistants. What tasks do virtual assistants do? Companies and entrepreneurs need virtual assistants who can carry out a wide range of tasks. In general, a professional virtual assistant is tasked to perform administrative functions such as answering phone calls, encoding texts and processing data entry. They are also tasked to perform technical jobs such as accounting, design a website or develop a software. Also, many companies hire virtual assistants to provide them with internet marketing, writing blog posts and also managing their email inboxes and accounts. Clearly, there are several kinds of virtual assistants. One important kind is that of a virtual scheduling assistant. Think of a secretary who works for you virtually. What this kind of virtual assistant can do is to help you save your time in scheduling your meetings, business trips, and even vacations. Another important kind is a virtual research assistant. If you are a company or entrepreneur who wants to become globally competitive or you are just planning to diversify your business, then a virtual research assistant can help you research for emerging trends and even possible competitors. Being able to have the information at your fingertips will definitely help develop and expand your business. How can I become a good professional virtual assistant? Working as a professional virtual assistant definitely needs some great effort in order for one to be successful in the industry. First, individuals must decide what type of virtual assistant job they will be doing. This must obviously be based on their experiences and knowledge gained throughout their education or similar work experiences. Second, virtual assistants must have a clear grasp of the time they are willing to give for this kind of job. Being a ‘virtual’ job does not mean that individuals will only need to exert little effort and time to do the job. Virtual assistants will need to give it much effort in order to deliver good results. Third, virtual assistants must need to make some business plan. This will ensure that they are able to perform the tasks expected of them. Fourth, virtual assistants must check the availability and operational readiness of the equipment they will be using to do their jobs. This must be in compliance with the needs of the client in order to deliver good results. Hiring professional virtual assistants has been proven to be better than hiring actual staff or employees. Companies and entrepreneurs have benefitted from reduced labor costs with similar or even better results. Clearly, professional virtual assistants have become a viable part in business development and outsourcing.